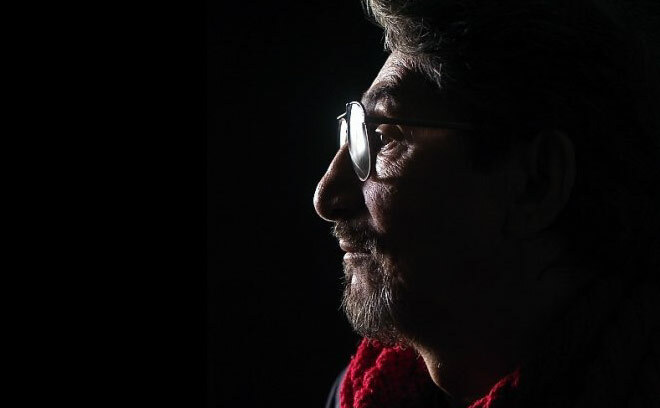 Pablo Ferro (1935-2018) was a graphic designer and film titles designer from Antilla, Cuba. He is most well-known for his title design work on Dr. Strangelove, The Thomas Crown Affair, Bullitt, The Addams Family, and Men In Black. Read an in-depth interview with Pablo and Allen Ferro in Pablo Ferro: A Career Retrospective. Pablo taught himself animation using a book by Preston Blair, a former animator at Walt Disney Productions and the MGM animation department. He began freelancing in the mid-50s in the New York animation industry for Academy Pictures and Elektra Studios. He met and befriended colleagues like former Disney animator William Tytla and Stan Lee, then-future editor of Marvel Comics. In 1961, he was one of the partners to form Ferro, Mogubgub, and Schwartz, but in 1964 he moved on to form his own company, Pablo Ferro Films. 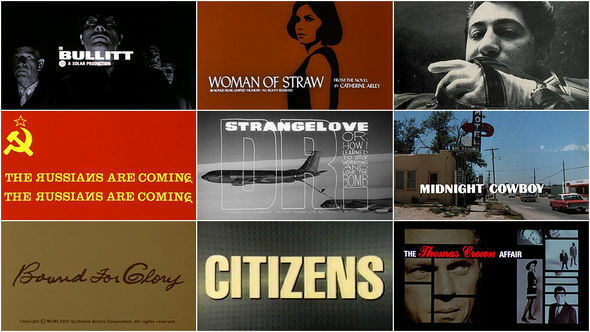 For the next 50 years, Pablo put his stamp on the moving image through works such as the opening of Stanley Kubrick’s Dr. Strangelove and the revolutionary split-screen montage of 1968’s The Thomas Crown Affair. He has created and contributed to more than 100 title sequences, including for Hal Ashby’s Being There (1979) and Gus Van Sant’s To Die For (1995). Until his death in 2018 Pablo continued to produce, direct and design, often working with his son Allen Ferro. He has been recognized widely for his contributions to film and design, receiving the Chrysler Design Award, the Art Directors Club Hall of Fame Award, and the AIGA Medal. 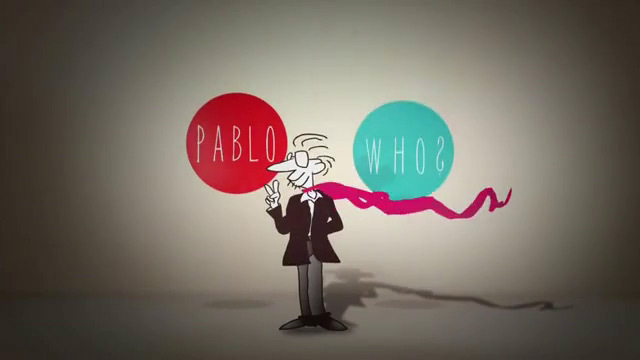 Ferro is also the subject of Richard Goldgewicht's 2012 documentary Pablo.